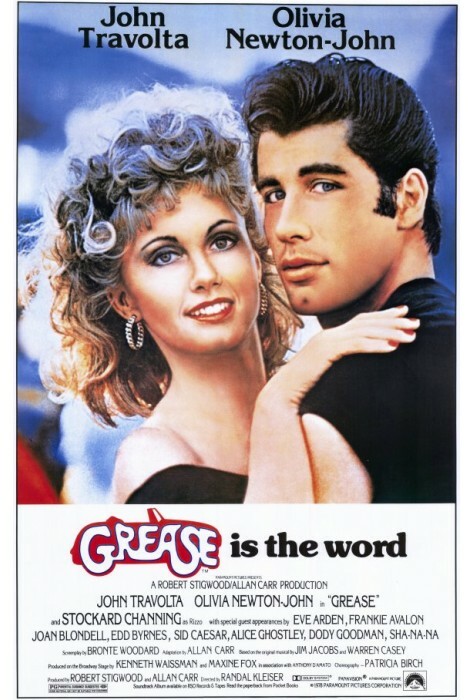 In Grease, Danny, the coolest of the T Birds, meets Sandy during their summer vacation. 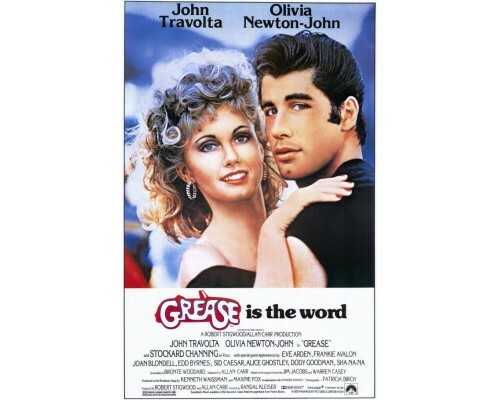 Sandy moves to the area and goes to Rydell High where she sees a very different Danny. Her Sandra Dee image doesn't fit in well with the Pink Ladies, a female equivalent to the T Birds. Will Sandy succeed in changing Danny or must she shed her Sandra Dee image? 1978, 110 minutes, MPAA rating: PG, DVD with English and French soundtrack and English and Spanish subtitles.